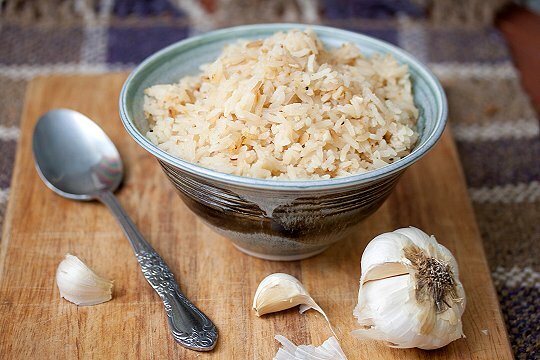 Perfectly simple recipe of rice cooked with garlic, very easy to make and extremely tasty. A perfect side to any dish. Fry the peeled garlic cloves with plenty of oil until golden brown. Stir until water reaches heavy boil then turn the hear right down and let cook slowly until all the water is gone. You will know when that happens because the sound of the rice cooking will change. And you’re ready to go! 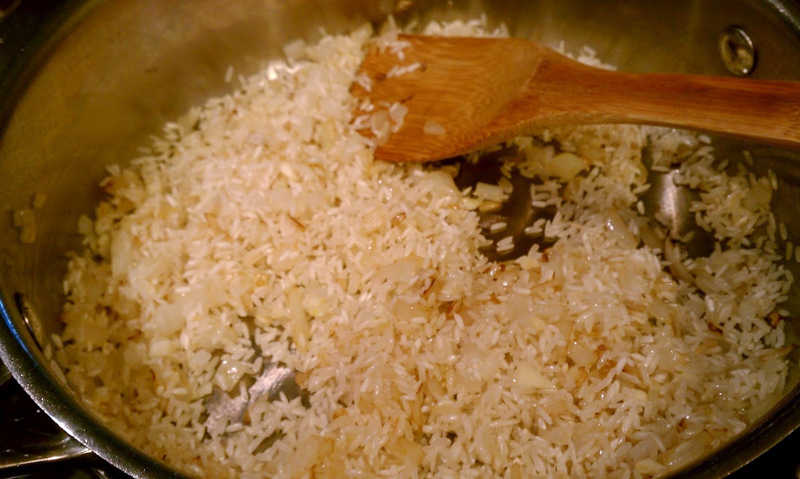 This entry was posted in Cooking and tagged garlic, rice. Bookmark the permalink.